“My son is smart.” “My daughter is super involved in school clubs.” “My daughter is so pretty.” “My son is an athlete.” These are common things parents say to me when they come to me and tell me that their child is being bullied at school or church. My first comments to these dismayed parents are to inform them that just because their child is smart, cute, funny, athletic, outgoing, and welcoming to others does not mean that they will not be targeted by a bully or bullies. The effects of bullying can last a long time and often it’s the verbal and psychological bullying that devastates your children even more than the physical because they are much harder to identify. In general, spotting the signs that your child is being targeted could help prevent further abuse. Here are 11 warning signs that can help you be aware of changes in your child’s behavior. Your child comes home missing things or their property has been damaged. Has injuries they can’t or don’t want to explain. Has no interaction with other kids after school. Seems nervous taking a school bus or walking to school. Finds or makes up excuses as to why they can’t go to school. Withdraws from family and normal activities they used to enjoy. Complains frequently of headaches, stomachaches or other physical ailments. Noticing signs like these are your cue to talk to your child and his teacher or counselor. How you approach this conversation can make all the difference between getting them to open up, or shut you out. Establish a connection with your child before you begin asking questions. I’ve been seeing a lot of news reports about bullying. It scares me. Is this type of behavior happening at your school? Are you or your friends having any problem with others picking on you? Who are some of your friends at school? Any kids at school you don’t like? Why don’t you like them? Continue to seek help. If these signs are not those of being bullied you will want to find out what is causing them. If they are being bullied take some action steps to rebuild their confidence, self-esteem and provide them with self-defense skills before things get physical. Children are very unlikely to stand up for themselves or others if they believe there is a chance of physical altercation and they are not confident in their ability to defend themselves. Children with the skills and confidence to protect themselves in a physical altercation however are much more willing to counter bullies actions because they have prepared for the possibility. Bullying should never be taken lightly. While we’ve made great strides against bullying — bullying policies have been implemented by schools, the workplace and the government — we need to, as a community, prepare and educate our children on how to deal with this serious issue. 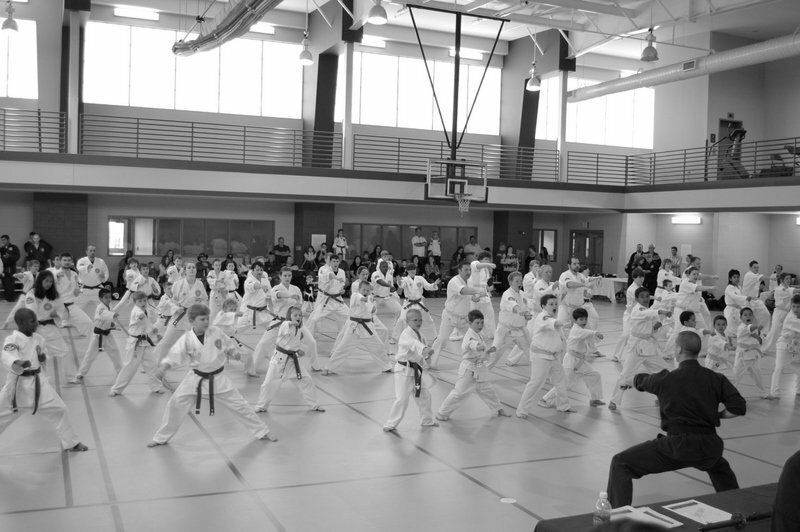 Please contact the caring certified instructors at Grandmaster Han’s & Gracie Jiu-Jitsu to discuss your child’s situation with bullying and learn how we can help. The topic of your discussion is very impressive. I read this post and i am very inspire with your this discussion. It is very useful and informative post for all specially for the parents they must be careful about this. Really thanks for sharing this. I must share this with others. Keep sharing. I have read the post, you have mentioned about child care in your article which i like reading.I have gained lot of information which i did not know before. Welcome from Florida! I am fatigued to death at the obligation, I immediately resolved to search out your site on my iPhone all through noon break. I like the information you give here and can't hold have a look once I am returning home. I am astonished at how energetically your site stuffed on my phone .. I am not abuse Wi-fi, only 3G. At any rate, decent blog! Something else to consider is the cost to achieve the activity you require finished.